AVAILABLE SEASON 2019 - from January 1 through March 10!! Also available APRIL 2019! Seasonal/Short Term Rental available throughout the year. Posted rate is winter/peak season rate. Off season rate is $ 1,400/month and $700/week. 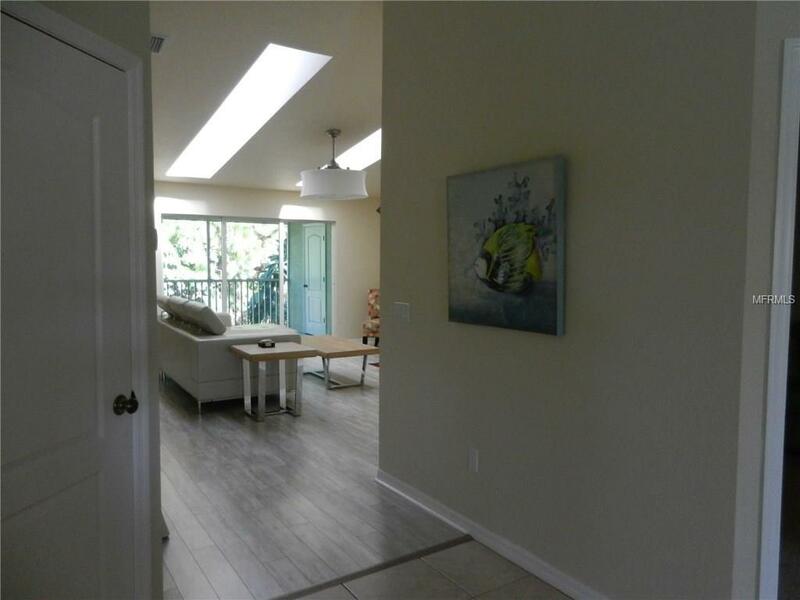 Beautifully updated, very spacious, 2 bedroom, 2 bathroom second/top floor condo located in Fiddler's Green Tall Pines Condominiums in Rotonda West. 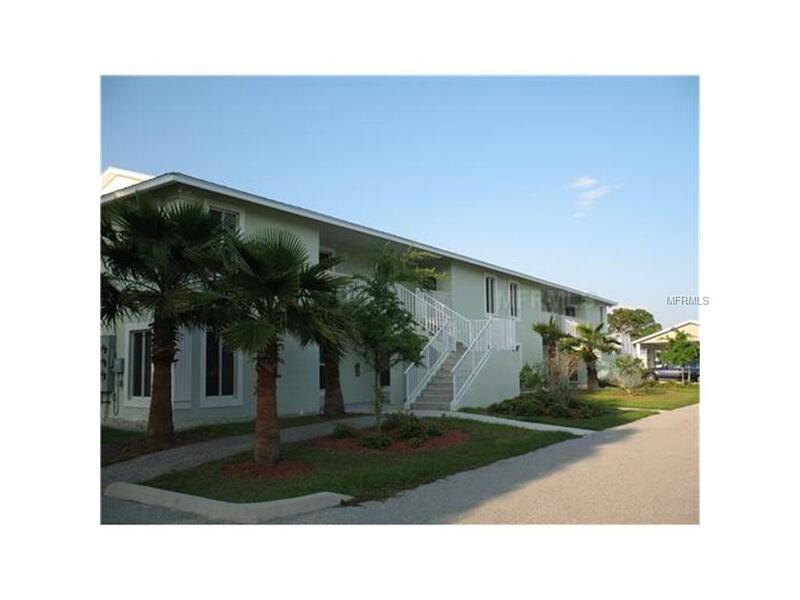 This unit has that quaint Florida beach cottage feel, but is as big as a single family home with 1,752sf under air! 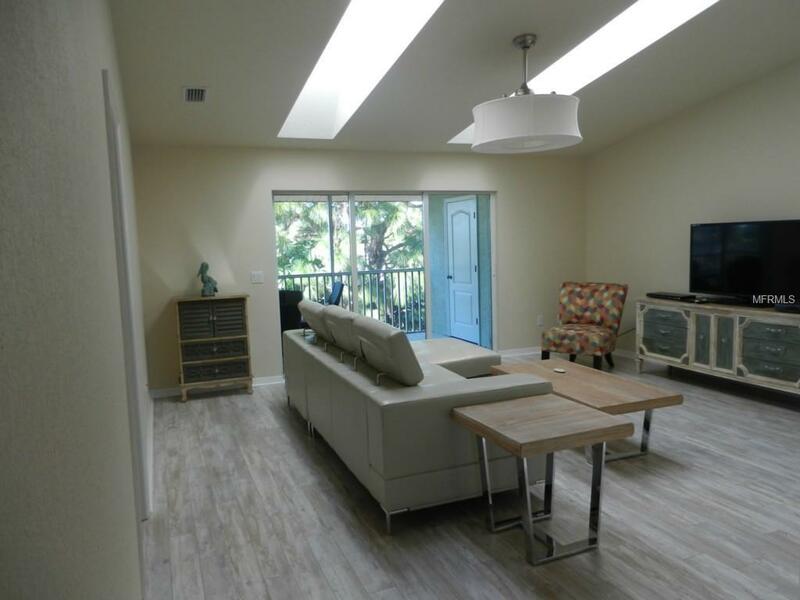 Wake up to the bright Florida sunlight as it streams through the skylight in the living room. The tastefully decorated master bedroom boasts a king sized bed and large walk-in closet, as well as a spacious master bath with oversized walk-in shower and double sinks. The second bedroom has two twin beds, and the den has a very comfortable, queen-size pull-out sofa and a wardrobe for clothes, using it as a 3rd bedroom or relaxing sitting area. You'll find a full size washer and dryer in the condo in it's own large laundry room. 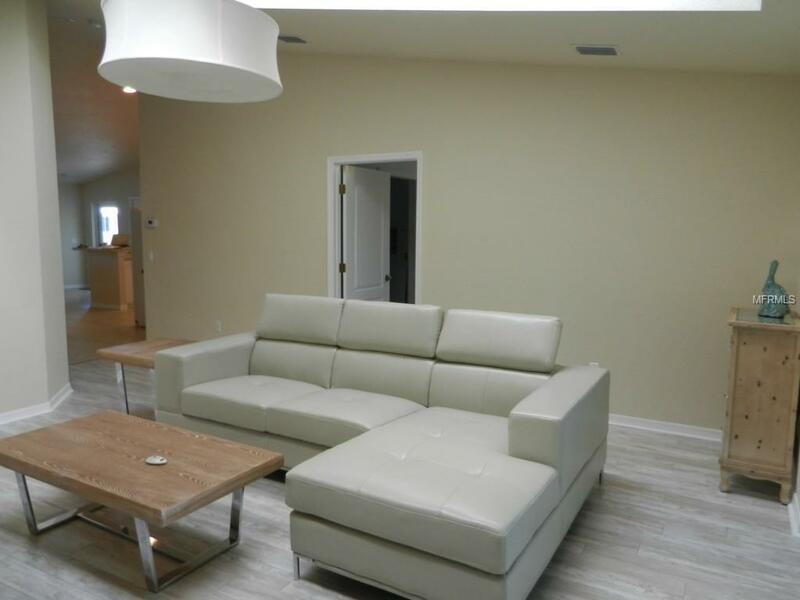 Flat screen TV's in the living room and master bedroom. Enjoy bug-free dining on your private, screened balcony, and entertain friends at the community clubhouse next to the swimming pool. Internet Included.